- At Trainer Level Two you will acquire a Ultra Ball. - At Trainer Level Five you will acquire a Master Ball. - The Level Cap of Trainers remains at Level 50 in the Closed Beta. - The maximum Inventory space limit is 1,000 for items, and 500 for Pokemon and eggs. 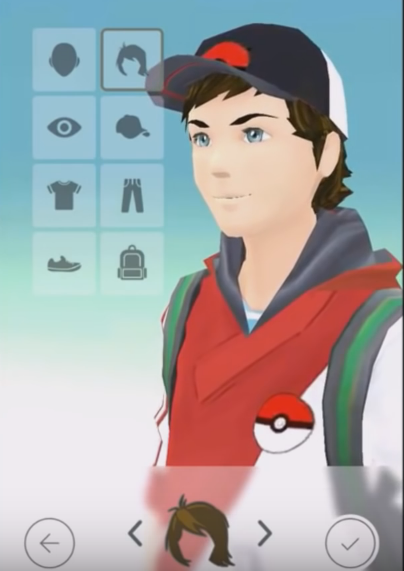 - According to Beta Field Testers, there are in total 52 items that can be used to customize your trainer (23,328 unique combinations). 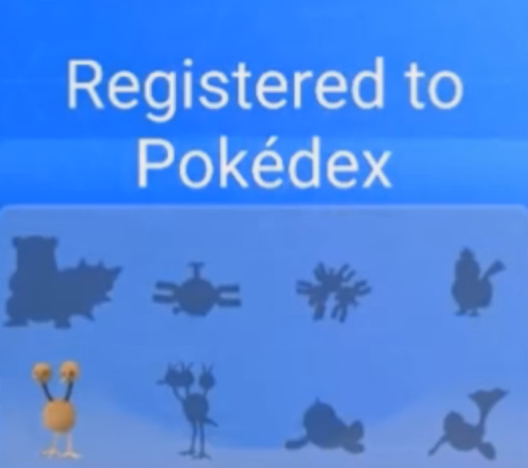 - The Main Menu in Pokemon Go menu includes Pokedex, Pokemon and Items. - Badges in Pokemon Go are achievements shown on a Trainer’s profile. - Challenges highlight many different categories such as Capturing, Exploration, Egg Hatching, Battling, etc. - Completing these challenges, unlock achievement medals that will appear in your Trainer profile. - Other statistics such as distance walked, Pokemon caught, Pokeballs thrown, Pokemon evolved, Gym battles won, etc. will be tracked and shown on your Trainer profile. How Do Gyms & Teams Work in Pokemon Go? - With a Gym Membership, all Team controlled Gyms become accessible by a player. (For example, if a player is on the Red Team he or she can only access Gyms that are controlled by the Red Team. - Gyms can be found at real locations within the world, much like Pokestops. - After traveling to a controlled (aka friendly) Gym a player will be able to see a list of other Gym members. - Players can deploy Pokemon at friendly Gyms to either Train their Pokemon or help defend their Gym against the opposing two Teams. - A Pokemon must be at full health to be deployed. Pokemon can be recalled from deployment if needed. - Training Pokemon will result in Experience Points and GP (Gym Points). - It has not yet been confirmed how long Training will take, but a Training Meter was identified by Beta Testers. - Each player can place a single Pokemon to defend at particular Gym. - It is recommended to work with your Team to build up Gym defenses to protect against opposing Team attacks. - Gyms have Levels and gain Prestige with each Level Up. - The greater a Gym’s prestige, the more slots it will have for defending Pokemon. - This will potentially allow for a stronger defense against incoming attacks. - If a Gym is already controlled by a Team, a player can challenge that Gym using their Pokemon. - Defeating all Pokemon at one Gym will allow a player to recapture or regain control of that Gym for their Team. - Each Gym will have a player designated as the “Gym Leader”. The Gym Leader can set the order of the defending Pokemon that will be faced in a particular Gym..
- The Gym leader can also choose the number of charge attacks and quick attacks used by the Gym’s defending Pokemon. There has been no evidence of Wild Pokemon Battles or PvP Battles within Pokemon Go. 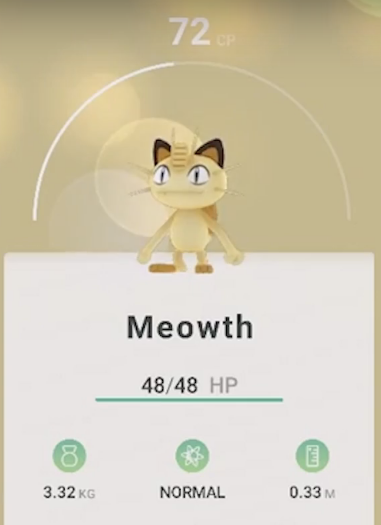 So far, the only type of battles we have seen information about is Raids and Gym battles. - After approaching an opposing Gym, you will have the option of selecting your Pokemon team and battling the Gym Leader’s Pokemon team. - Although not confirmed, you may be able to equip your Pokemon with items to enhance them for the battle. - Players can choose to battle in Augmented Reality Mode or Standard Mode. - Battles are conducted in rounds and are also time-based (meaning battles can be lost if the challenger runs out of time). - Stamina is used to perform Pokemon Moves and HP represents how much damage your Pokemon can take before fainting. - The challenger will select a Pokemon from his or her team to begin the battle. - During combat you can choose to Dodge, Use an Item or Attack. - Dodging and Attacking cost Stamina to use. - During combat you can “Charge” an Attack with your crosshairs and finger. - Once a Pokemon has Attacked it needs a certain amount of time to re-target before attacking again. - Once you defeat the first Pokemon in the Gym Leader’s team you will advance to the next stage. - If you defeat a Gym Leader’s entire team of Pokemon you will take control of that Gym for your team. - If you surrender or run out of time, the opposing Team will retain control of the Gym. - At the end of battle, the total number of opposing Pokemon defeated will directly affect the Prestige Level of the Gym as well the Experience Points you gain as a Trainer. Base/Individual Attack: Will affect damage done. 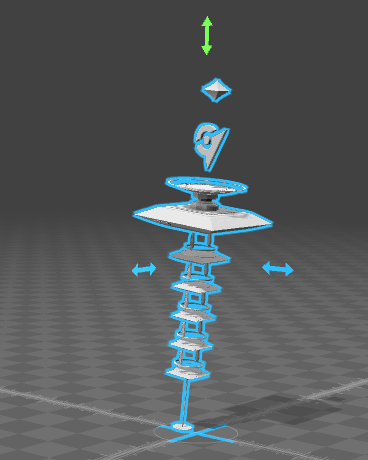 Base/Individual Defense: Will affect damage reduction. Base/Individual Stamina: Will affect how many times you can use Moves in Battle. Type Effectiveness: WIll provide an advantage if your Pokemon is the stronger Type (Eg. Fire over Grass). Multiplier: Damage multiplier. Likely dependent on RNG. Move Power: It seems that different Moves will deal more damage than others. It is likely that Moves with lower accuracy will have more power. From the game screenshots and background images from the APK, there seems to be a Day/Night cycle in Pokemon Go. In other Pokemon games, certain events are only accessible during certain times of the day. 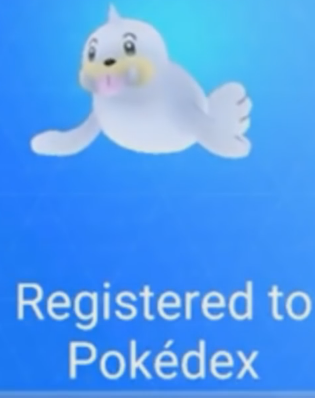 This as well as different Pokemon encounters may be present in Pokemon Go as well. It has been noted by Beta Field Testers that Pokestops are aware of the time of day. This should add another interesting element to the gameplay of Pokemon Go. - Pokestops will have a Cooldown period to prevent players from gaining many items from a single Pokestop. This will incentivize players to travel and discover new Pokestops. 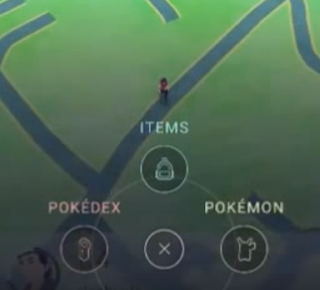 - Items can be acquired at Pokestops or purchased with Gems. - You can find Gems at Pokestops or purchase them as a micro-transaction. - You may find Pokemon Eggs at Pokestops, which will be stored in a player’s inventory. - Collected Eggs will hatch after you have walked a certain distance. - Item drop factors include Trainer Level, Item-Specific Drop Frequency. - Some items seem to be more effective when used during the Night cycle. - Some items are heavy (which may mean they take up more inventory space). 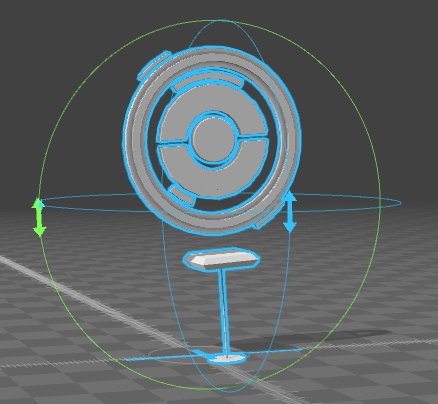 - Some items allow multi-throw (which suggests Pokeballs can be thrown in different ways). - The main Item Types are Pokeballs, Potions, Revives, Battles, Food and Cameras. - Berries may be used during Pokemon encounters to make Wild Pokemon easier to catch. - In-App Purchases included Ball, Medicine, Food bundles and gem packs. - Four Tiers of IAPs suggest certain items will be less powerful/less expensive and vice versa. Eggs can be acquired in Pokemon Go by visiting Pokestops, travelling, earning progress rewards, buying them through in-app purchases, etc. Here is some more information we have learned about Eggs in the Closed Beta. - Players will have a separate inventory for Pokemon and Eggs. 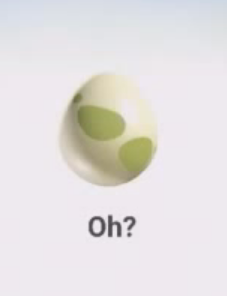 - At Trainer Level 50, players can hold 500 eggs at any given time. - To hatch an egg, players must walk a total distance. - A progress bar will track the distance of how far a player has walked. 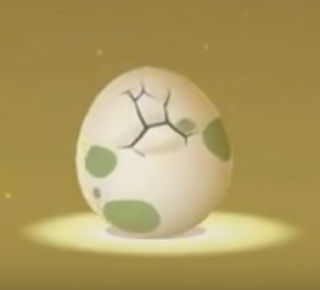 - The remaining hatching distance needed will show up on each Egg. 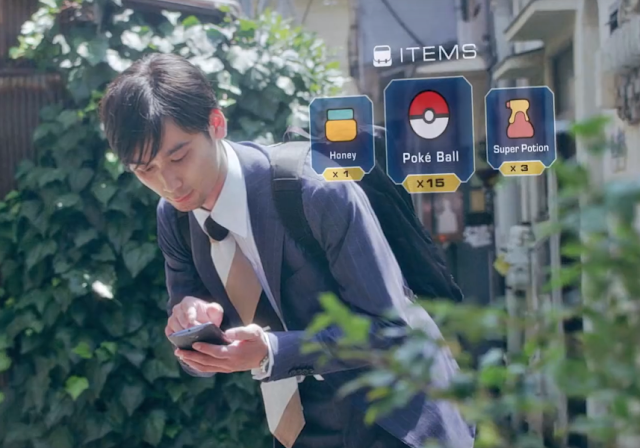 In the Closed Beta, all information is tracked on a specific Pokemon Level. In other words, if you have two Squirtles, there will be separate entries for each Squirtle. Two Pokemon may be the same species, but can have different Moves, Attack, Defense, Stamina, and CP. - Players next to each other or within a certain location radius will be able to trade with one another. This was shown in the official Trailer and confirmed by some Closed Beta testers as well. - Players can Search for usernames of eligible traders and submit Pokemon trade requests. - The game will look for other Trainer responses to a trade until an offer is received or declined. - If an agreement between two Trainers is found, players select their Pokemon and the trade will be accepted. During the Pokemon Go Closed Beta Test, different Biomes have been found. It has been suggested that different type of Pokemon will reside in certain locations based on these Google Map labeled Biomes. Find out where possible types of Pokemon may roam.